One 15 minute session lifts topical staining which results in a 95% chance shade improvement of two – four shades. Two 15-minute sessions . After the first 15-minute session lifts topical stains, the second 15 minute session is able to lift deeper and older stains from other teeth staining vices . Double session should provide a shade improvement of two – ten shades. Our most popular package. 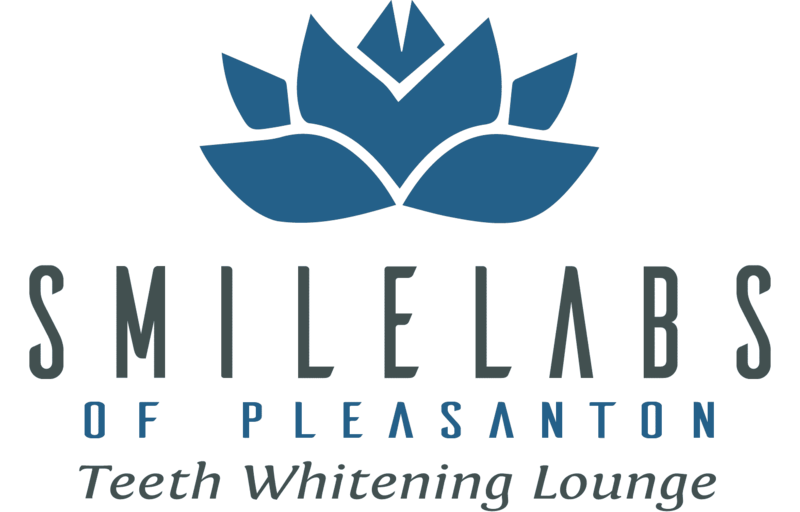 Four – 30 minute sessions for special occasions or lifting heavy set teeth staining. We recommend spreading out every 3 months. We look at the Whitening process as a Marathon not a sprint when choosing this package!